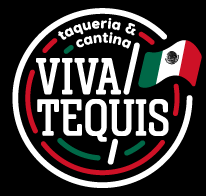 Viva Tequis Mexican Restaurant Downtown Gastonia Virtual Tour! Have fun exploring Viva Tequis Mexican Restaurant in Downtown Gastonia using the menu on the tour. You can go full screen, stop autorotation to manually move with your mouse or finger or use Virtual Reality (VR) Mode. You can select hotspots with your finger, mouse, or VR Glasses by focusing on a hotspot. Hotspots will take you to the next scene or show you what people are eating! Have fun touring our growing and beautiful Downtown Gastonia and our restaurant!